Callebaut is well known and respected in our industry for the great taste and workability of their chocolate/couverture. 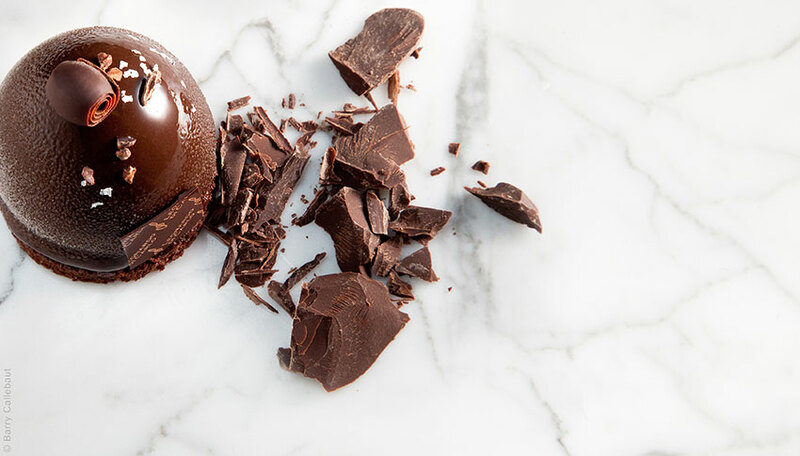 Crafted in Belgium for more than 100 years, Callebaut is one of the very rare chocolate makers to source the beans directly and process them from bean to chocolate. Thanks to this, Callebaut delivers consistency every time, enabling your finished creations to achieve and maintain the highest of standards. The Callebaut range has a huge offering. Their standard grades of chocolate include a wide selection of cocoa percentages and flavour profiles. Coloured and flavoured chocolates offer options with which to get creative, through to Callebaut Origins which excite with a choice of incredible flavours from tropical countries. Fairtrade and Fairtrade Organic chocolates can also be found in this range. With every pack of Callebaut Finest Belgian Chocolate you purchase, you are supporting local cocoa farmers in West Africa with farmer training and community projects – in partnership with the Cocoa Horizons Foundation. By improving farmer livelihoods and supporting them in turning cocoa cultivation into a sustainable source of income, this helps secure the future of cocoa farming, today and tomorrow. As well as chocolate, Callebaut supply huge ranges of fillings including ready prepared fillings, pralines and gianduja, as well as décor, ground chocolate for drinks, gelato mixes, nuts, truffle spheres, cups and bakestable products. 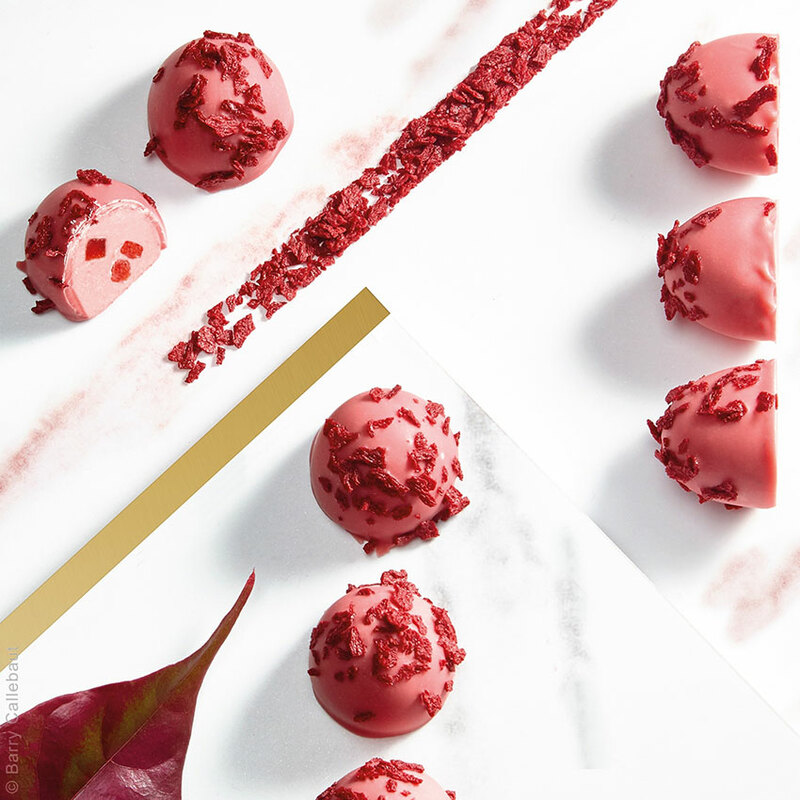 In 2018 Callebaut Ruby chocolate was launched, or RB1. Ruby is the most exciting discovery in 80 years. Headed up as the fourth chocolate, after dark, milk and white, Ruby has a naturally occurring pink colour and an intense fruity flavour of red berries partnered with fresh, sour notes. Ruby is made from existing cocoa bean varieties that have been identified as having the right attributes to be processed into chocolate with no added colour or fruit flavourings. With the aim of creating the best chocolate gelato taste available on the market, Callebaut released their chocolate gelato mixes in February 2018, at the ICA Expo in Harrogate. From dark to white, they are the only professional gelato range available made with ‘real chocolate’. 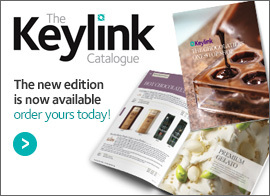 The products offer chocolatiers the opportunity to add a lucrative extra revenue stream to their business; an invaluable option when chocolate sales can slow down in the summer. Cocoa Horizons works to improve the livelihoods of cocoa farmers and their communities through the promotion of sustainable, entrepreneurial farming, improved productivity, and community development. The foundation was created by Barry Callebaut to help shape a sustainable future for cocoa and chocolate. Callebaut’s latest marketing campaign aims to help you create the right lasting impression with your chocolate desserts. Aimed at cafés, pubs and restaurants, it demonstrates the ease at which an on-trend, delicious dessert menu with tangible return on investment can be served. For free POS material and to see all the inspiring stop motion clips, click here. 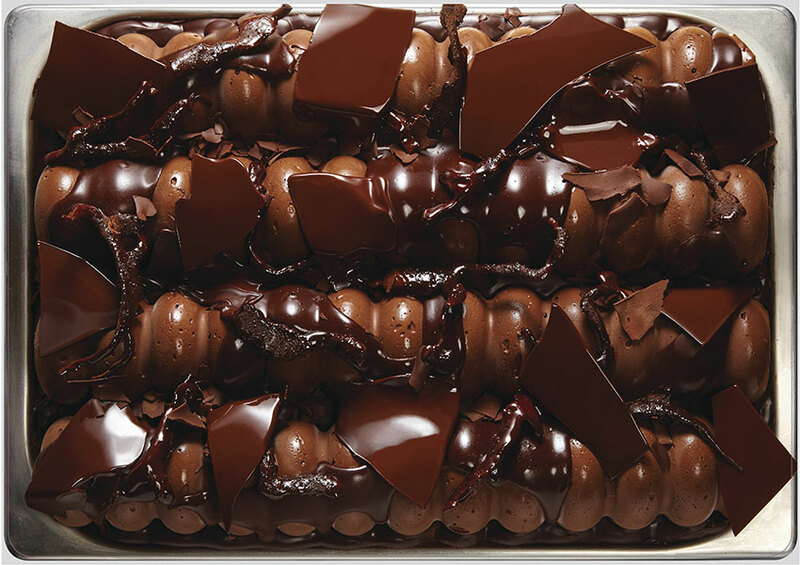 For Callebaut recipes click here.